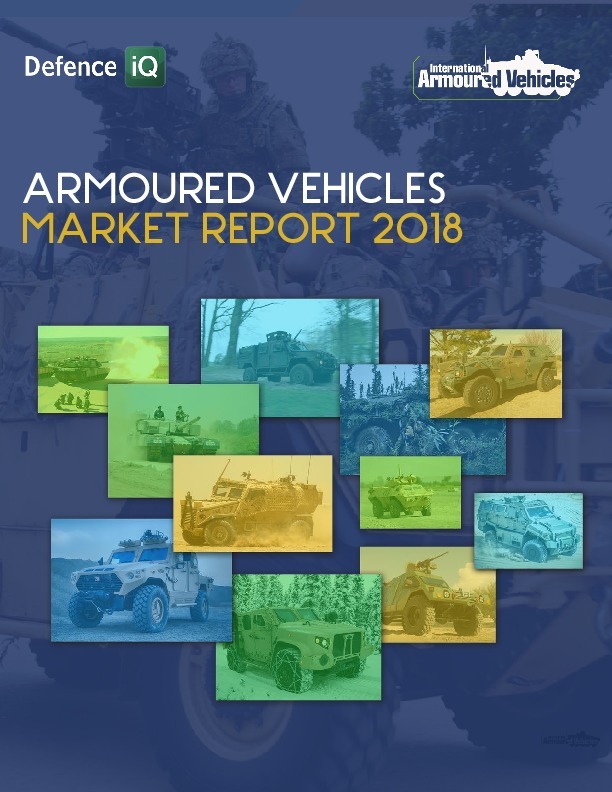 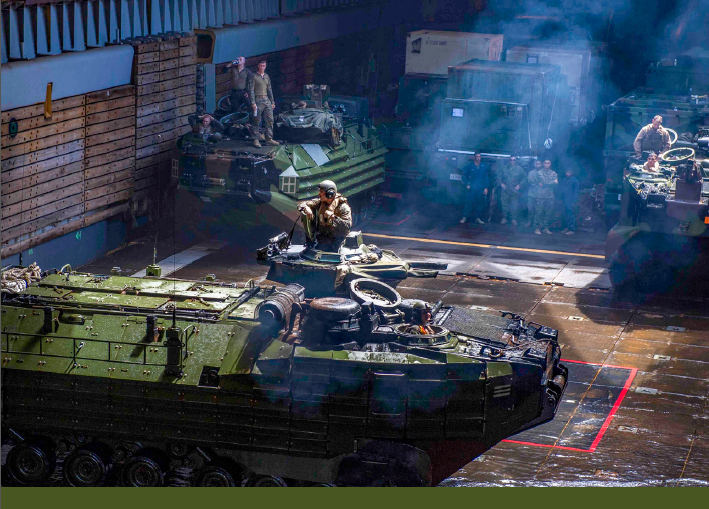 To successfully field the NGCV by 2035, several new and promising technologies are being applied in the combat vehicles space. 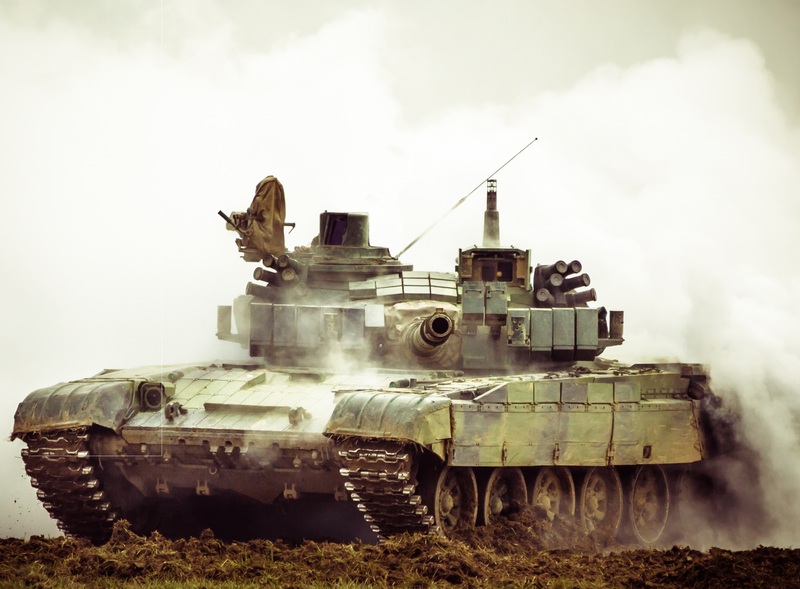 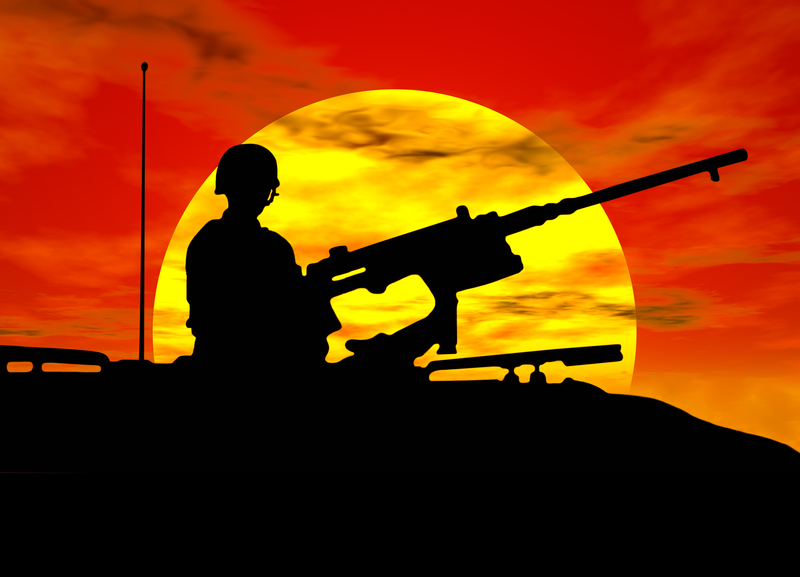 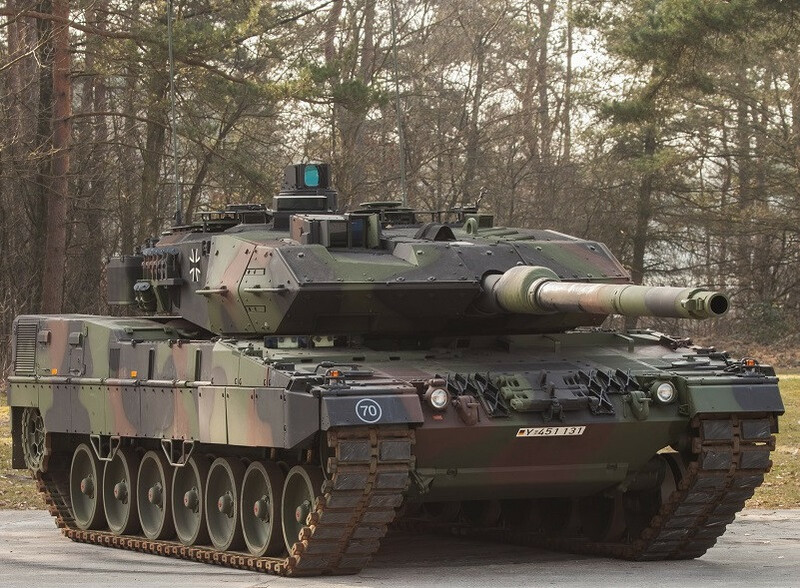 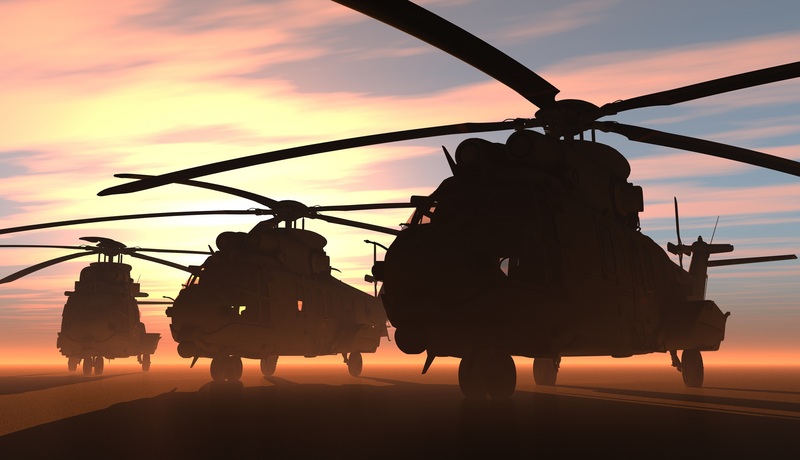 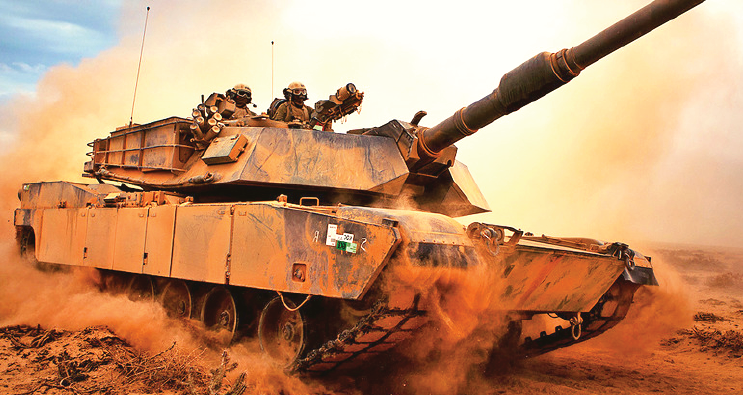 Among these innovative technologies, artificial intelligence, active protection systems (APS), and robotics are scheduled to be applied in the near-term. 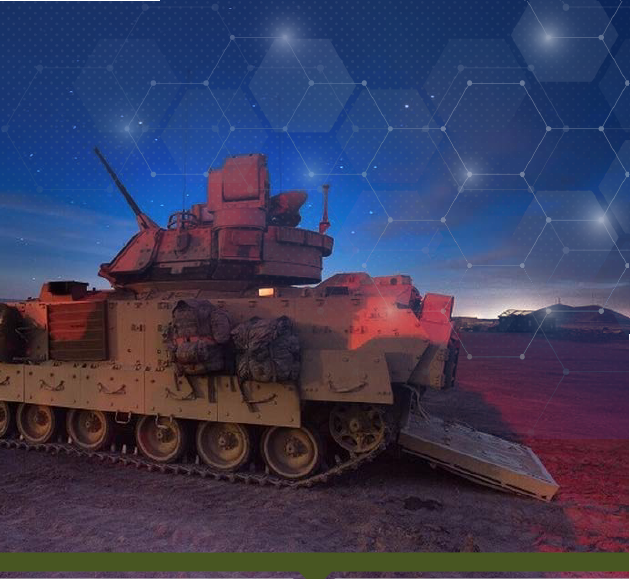 In addition to looking at the latest technologies, we have also highlighted the largest procurements in the Department of Defense's FY19 budget request, as well as all of the active NGCV opportunities. 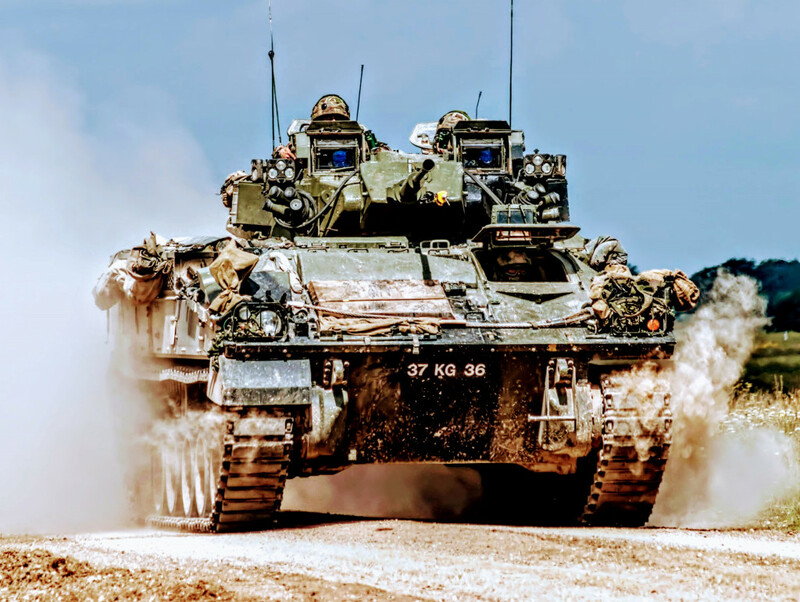 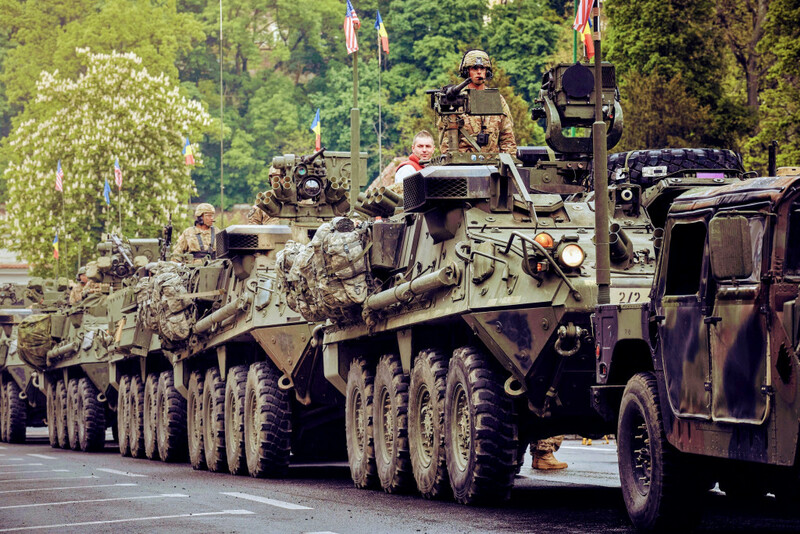 The organisation of army formations will feature autonomous robotic platforms that can deliver solutions that current formations are not capable of. 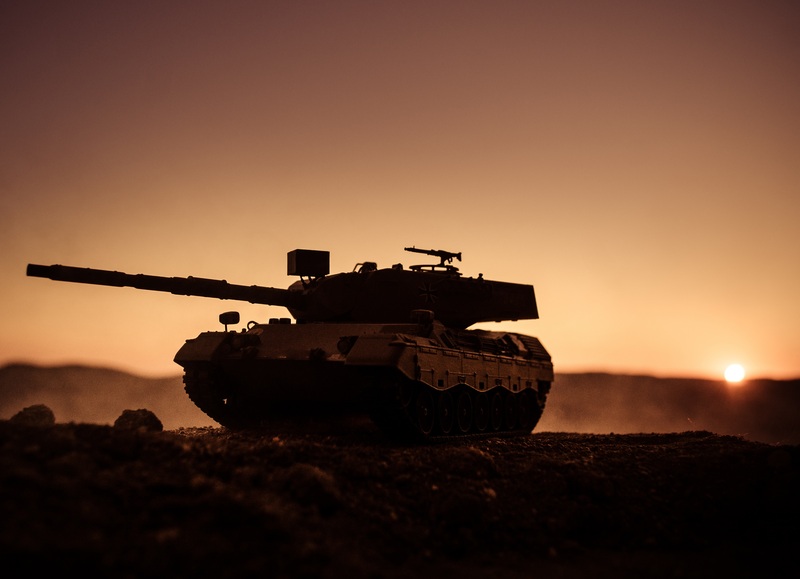 One of the core features that robotics can bring to the table is the ability to significantly extend the reach of army formations, greatly enhancing autonomy and operational effectiveness and army strike capability. 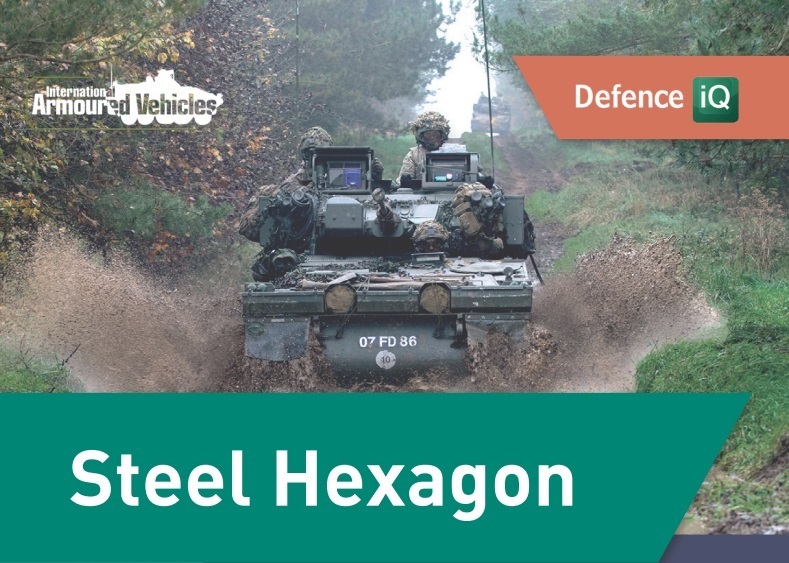 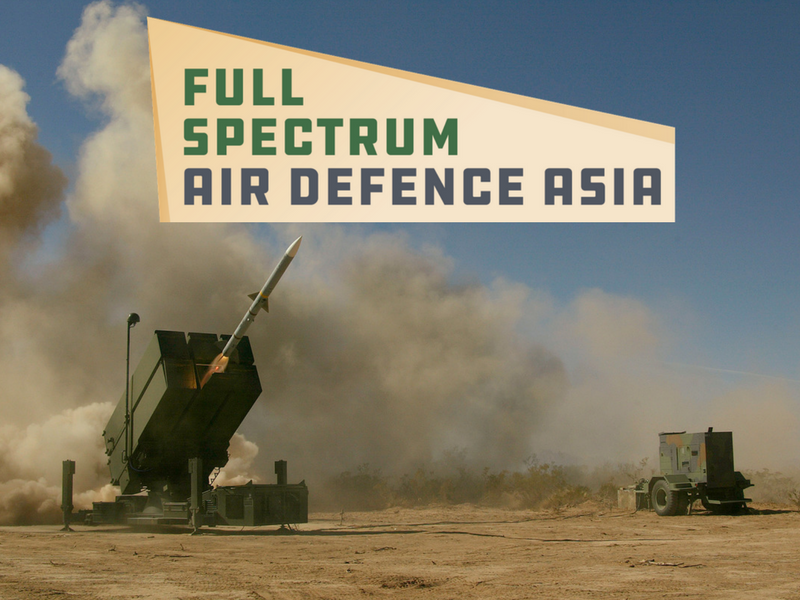 In addition, based on work in the defence sector and commercial sectors, such as self-driving, artificial intelligence-driven data analysis, decision support and customer service – the question we need to answer is how do we take those science and technology initiatives and integrate them into defence formations.